IT’S HAPPENING. The Apple Orchard is going to be a movie. Whee! Tess, Dominic, Isabel, Annelise, Magnus…they’re all coming to life. Watch this space for updates. In the meantime, play casting director and tell us who you picture in these roles. 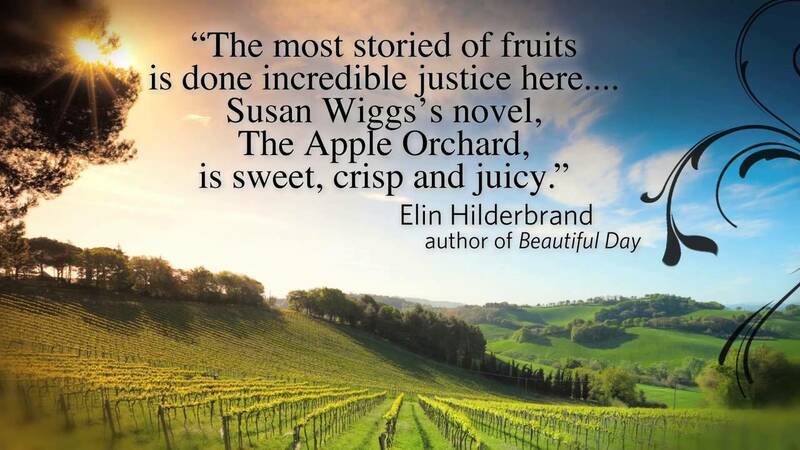 My Bella Vista Pinterest boards are filled with visuals I collected while writing The Apple Orchard and its companion volume, The Beekeeper’s Ball. And yes, I have a third book in mind, but it’s not written yet. Stay tuned! Don’t touch that dial!